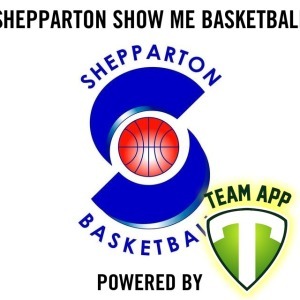 Shepparton Show Me Basketball now has their own Smartphone App. 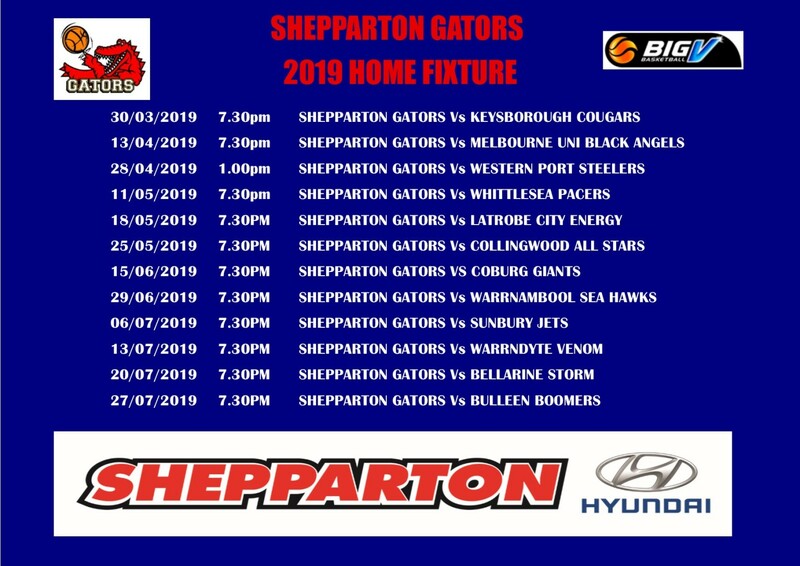 It'll keep you up-to-date with your favourite team's news, events, schedules and much more. 2. Log in. 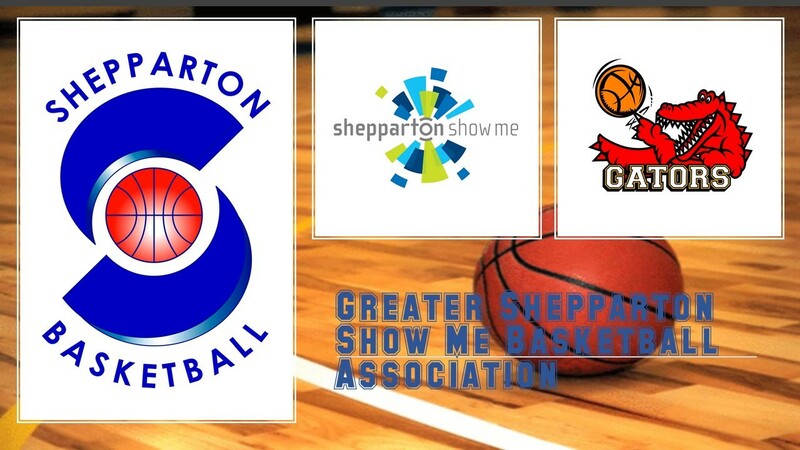 Then search for Shepparton Show Me Basketball and request access to group(s) that apply to you. The GSBA is making use of Care Monkey to assist our members have better information in times of emergency! Link to Caremonkey Site click here!